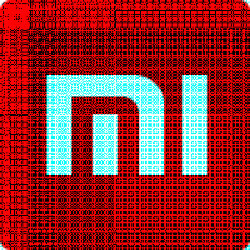 Now rumored to be coming to market in November, the Xiaomi Mi Note 2 is one power packed beast of a phablet if the leaked specs are legit. While multiple variants are possible, the premium version should feature a 5.7-inch Force Touch enabled AMOLED screen, carrying a 1440 x 2560 resolution. Under the hood you'll find the Snapdragon 821 SoC with a quad-core 2.4GHz CPU and the Adreno 530 GPU. 8GB of RAM is inside along with 256GB of internal storage. A 16MP camera adorns the rear of the phone while an 8MP front-facing camera snaps selfies and handles video chats. A 3600mAh battery keeps the lights on, and Quick Charge will rapidly power up the juicer inside the device. Today, images of fan-based renders surfaced on China's Weibo. From the pastel-like hue on the different colored units, to the dual-camera setup on the back, this is one sleek but still powerful handset. The design is based on previously disseminated rumors. An image of the screen that was previously leaked revealed a dual curved edge display on the handset, similar to the one found on the Samsung Galaxy Note 7. 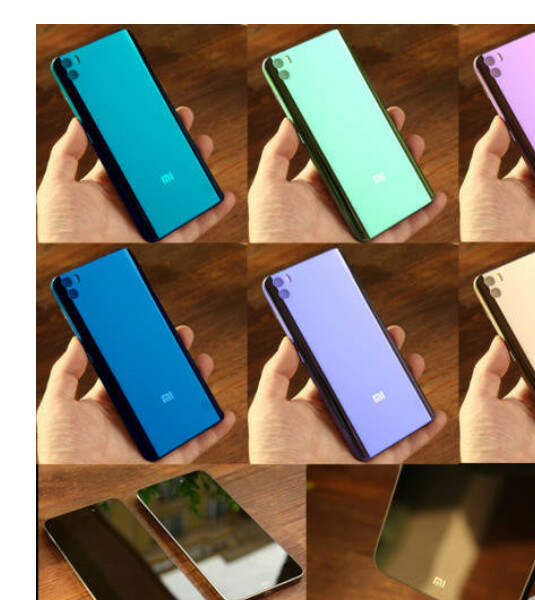 But these renders exclude that feature; according to the creator of these images, since the dual-curved edge glass was not employed on the recently released Xiaomi Mi 5s, it most likely won't be used on the Mi Note 2 range. Also missing is the rear fingerprint scanner, possibly replaced by Qualcomm's ultrasonic biometric reader found embedded in the screen. Nice looking phone I guess.